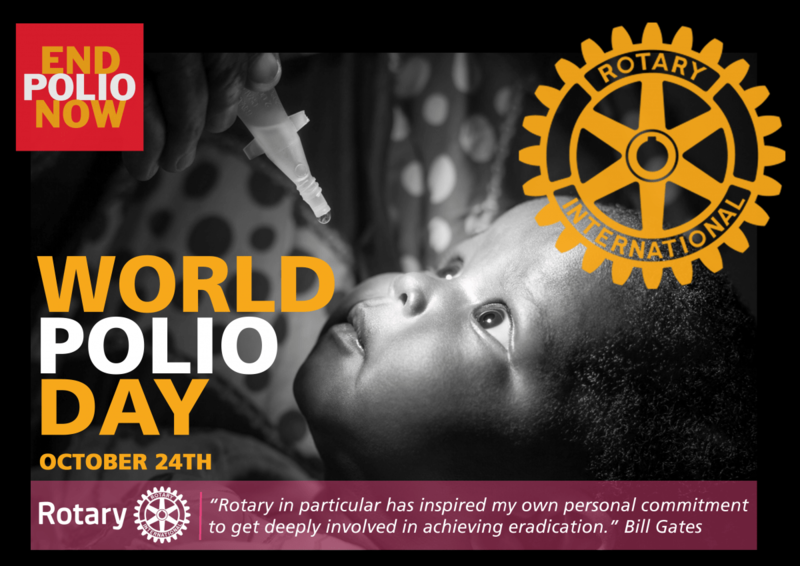 Join us for a celebration of World Polio Day presented by the library and the London Rotary Club. Somerset Community College’s Dr. Amanda Waterstrat will give a brief talk on polio, Dr, Jonas Salk, the vaccine, and the status of eradication of polio worldwide. Then Rotarian John Adams will discuss Rotary’s commitment to polio eradication and share his experiences from a 2013 trip to Ethiopia as part of an inoculation team. Light refreshments will be served prior to the start of the program. To show your support for ending polio, stop by our table in the library lobby from 1-3 pm and join the Purple Pinkie Project.